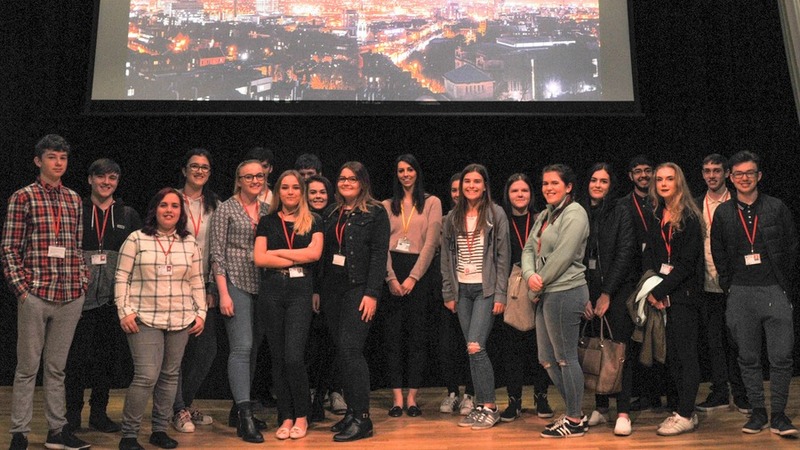 Barnsley Sixth Form College students have received an insight into studying at Queen’s University Belfast (QUB) and the London School of Economics (LSE) from representatives of both universities. Katie Walkingshaw from QUB visited the Sixth Form to speak to students about living in Belfast and the surrounding areas, how to manage the transition of moving to another country for university, faculties and courses at QUB, and the financial and scholarship packages available to students. Gar Mun Hui of the LSE explained more about student life in London, the different courses at LSE and entry requirements for these courses. 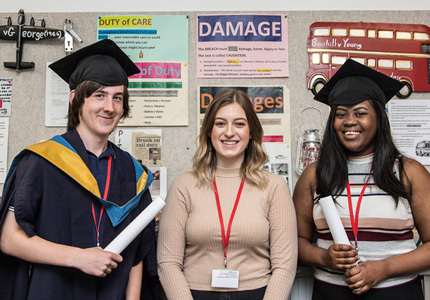 She also offered advice on how to choose a university and factors to consider, information about applying to competitive institutions, advice on writing a personal statement and how to budget at university. 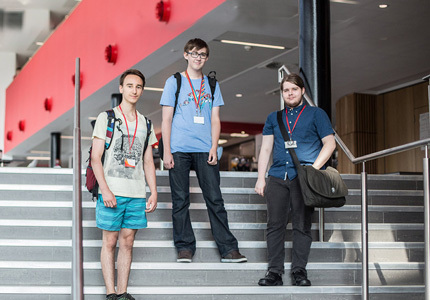 The talks were attended by students on the Academic Ambition programme which is open to students with strong GCSE results and those who flourish in A Level subjects. 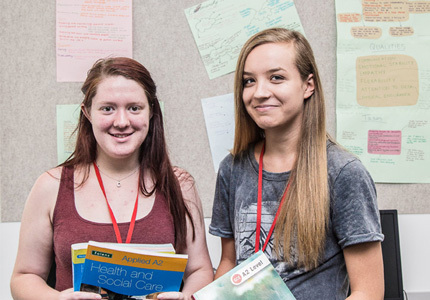 Find out more about Academic Ambition.